Socka Fortissima Colour 167. 4 ply self-patterning sock knitting yarn. 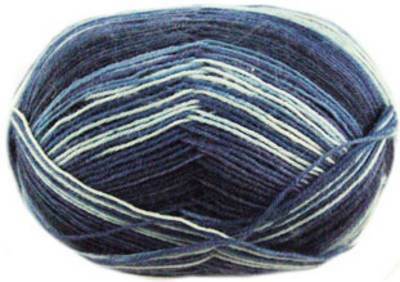 Soft, hardwearing blend of 75% wool, 25% polyamide (nylon) 100g ball/ 420m.